After the great response we received from our first Drum & Bass Superpack we could not stop ourselves from bringing out a new one for all the producers out there. 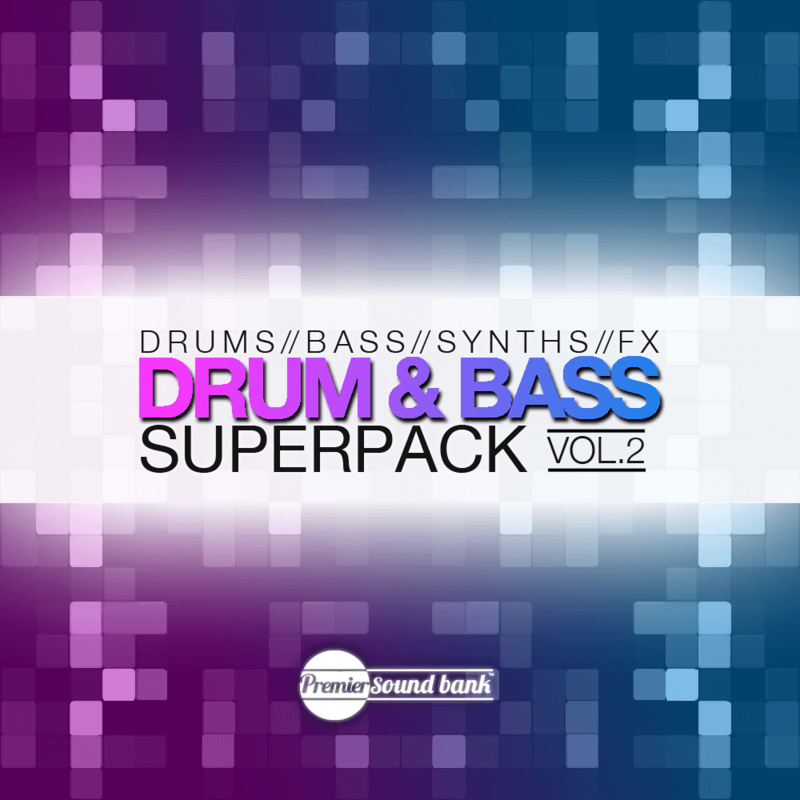 Drum & Bass Superpack Volume 2 is an absolute monster to say the least, it includes over 500 high quality Drum, Bass, Synth, and FX samples, from dark reece basses to pounding drums these samples sure do shine among other DnB samples found across the web. Drum & Bass Superpack Volume 2 was solely created by French sound design extoardinaires Le Jad and Morganistic, as one tell just from the preview, these guys definitely know how to bring the noise.